Does Jegster 946505K1 fit your vehicle? Can this set up be used for a gasser with stright axle front end and a ladder bar rear suspension? 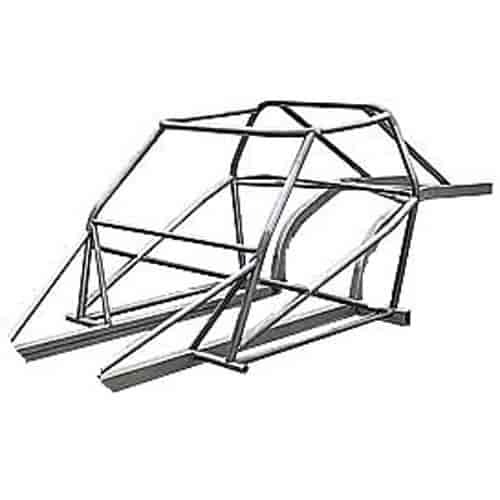 This can be used for most application, it comes unwelded and can be modified to fit almost any front or rear suspension designs. What parts numbers work for front end options and 4 link setups?